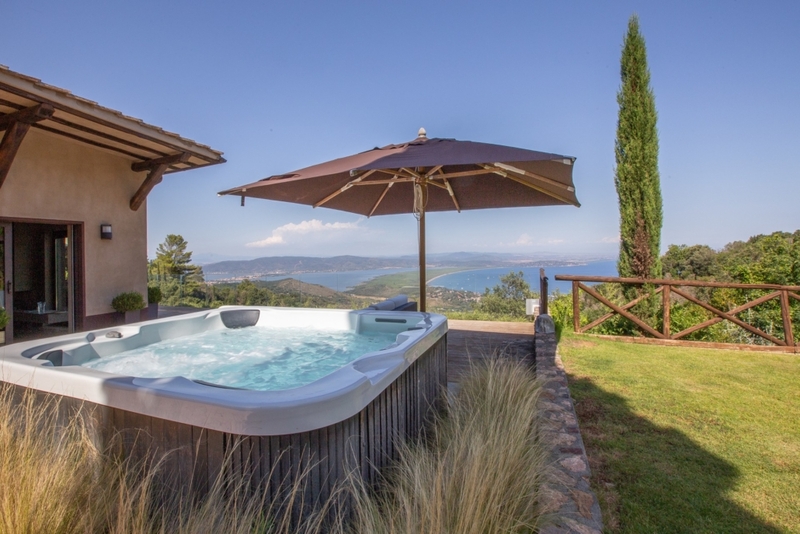 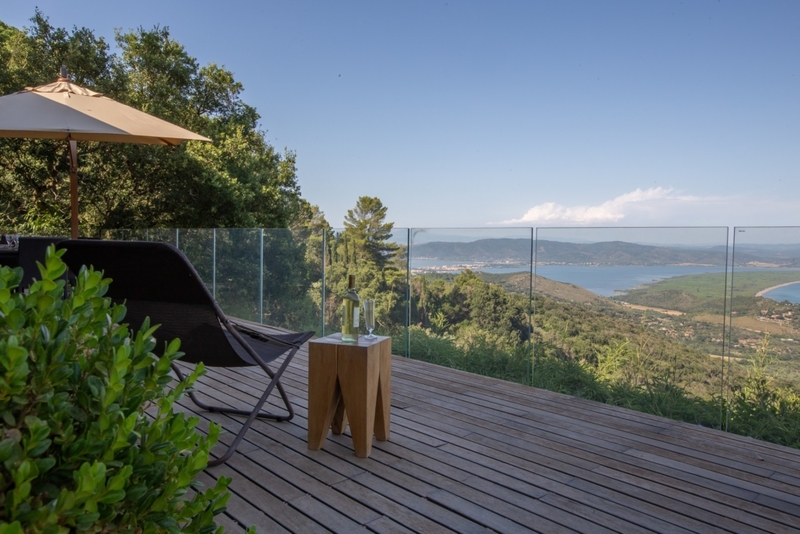 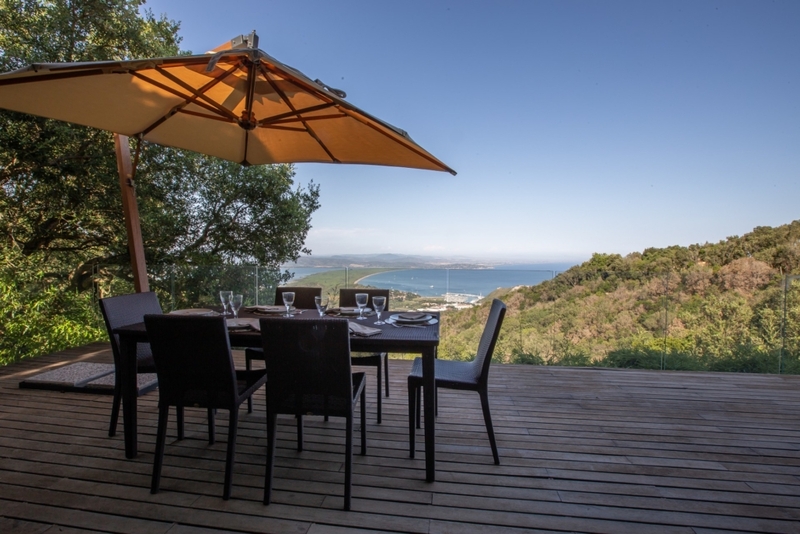 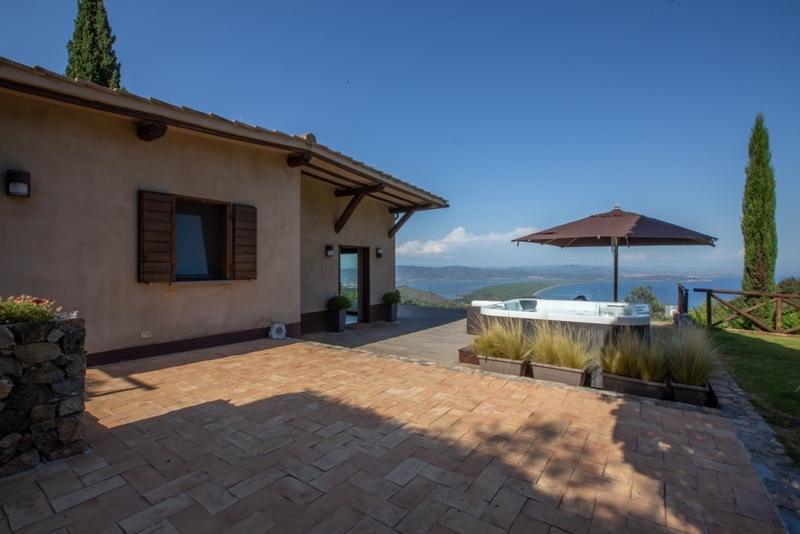 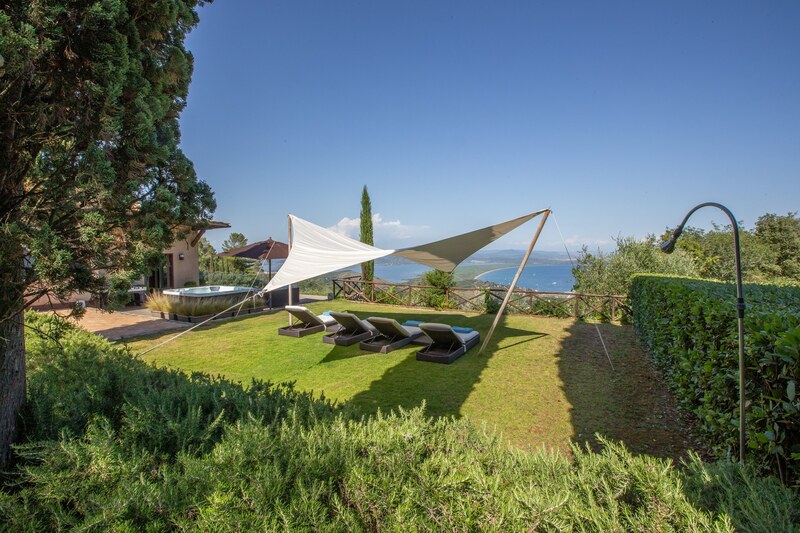 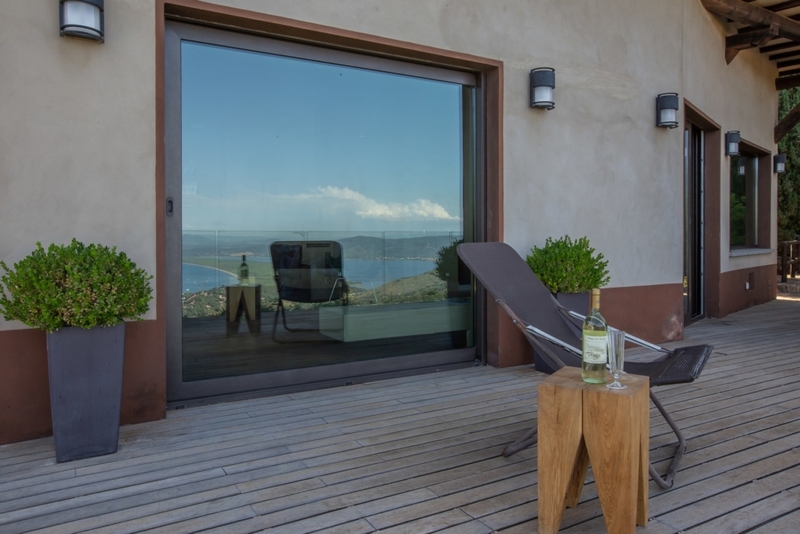 The Villa Aurora is located on the most prestigious hill of Porto Ercole and offers with its light hillside position a breathtaking panoramic view towards the harbor “Cala Galera” and the sea. 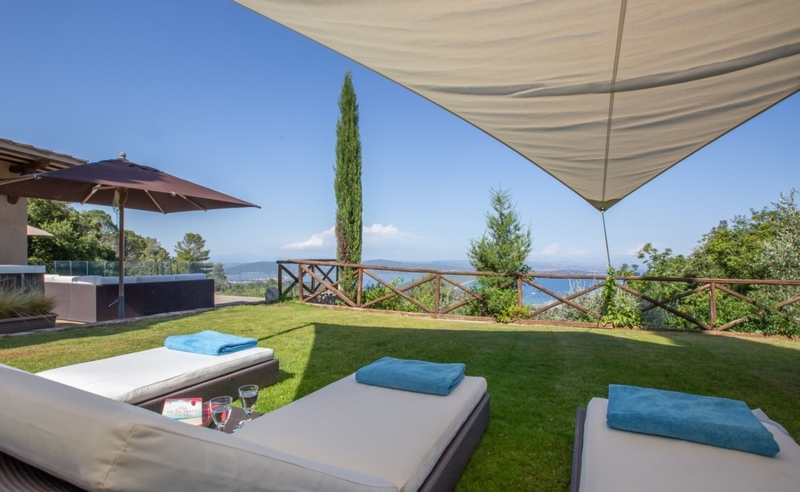 The villa has outdoor areas with well kept lawns, a Jacuzzi and a heated pool. 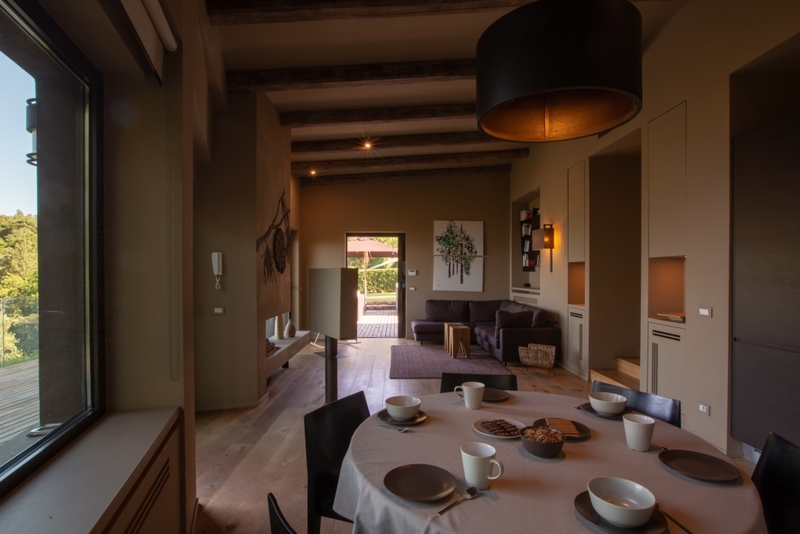 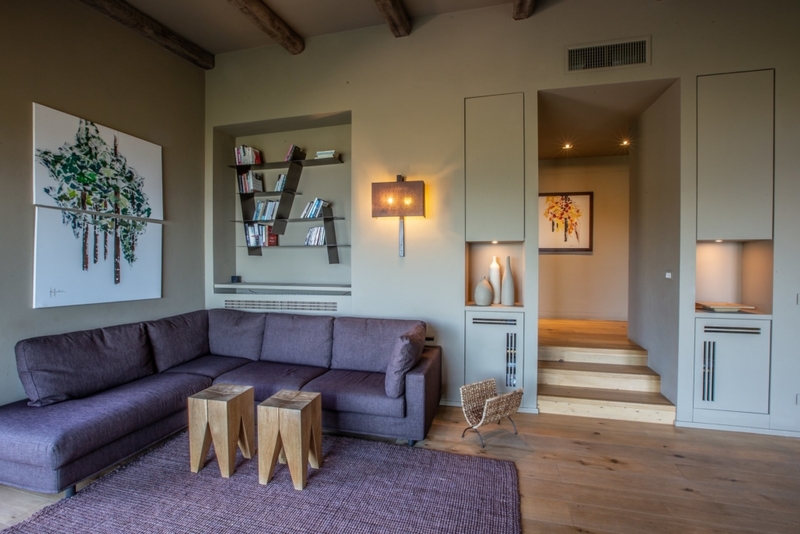 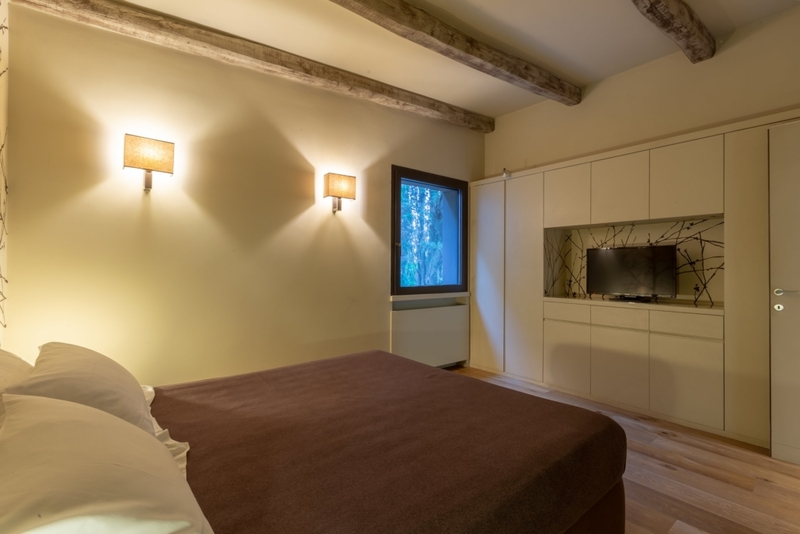 The rooms are divided into 3 bedrooms, each with its own en-suite bathroom. 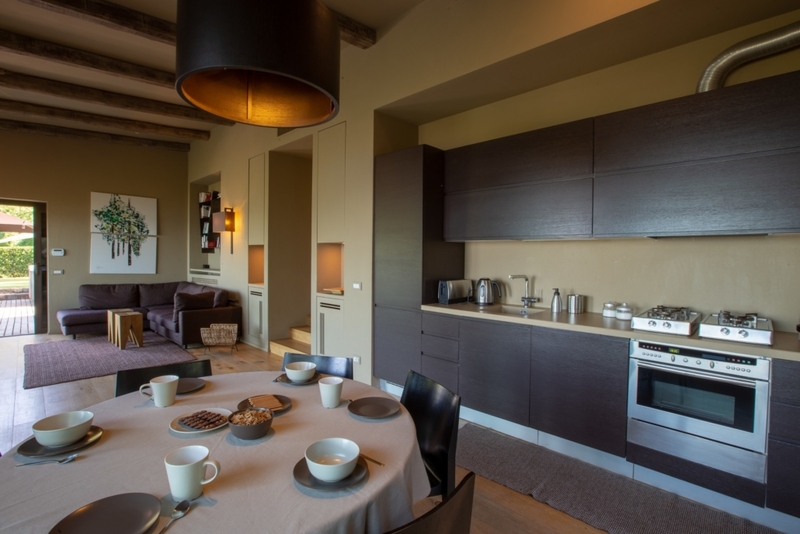 And the living area is open to the kitchen and spoiled due to the large window front with a magnificent view of the sea.